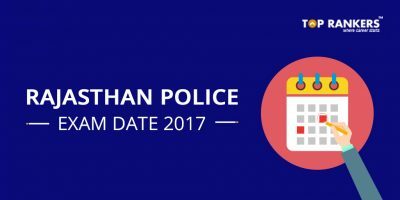 UPSC Exam Calendar 2018 – UPSC has announced the UPSC Exam Schedule for 20118-19. 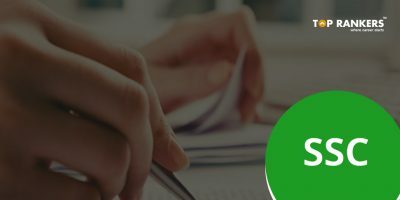 Get UPSC Exam Calendar in PDF here. UPSC has published the annual calendar for UPSC 2018-19. With the inauguration of the Constitution of India on January 26, 1950, the Federal Public Service Commission came to be known as the Union Public Service Commission. Union Public Service Commission (UPSC) has announced the Exam Calendar for the session the year 2018-19. Here you can find the UPSC Schedule for various examinations. UPSC follows a very simple pattern in its UPSC Exam Calendar. 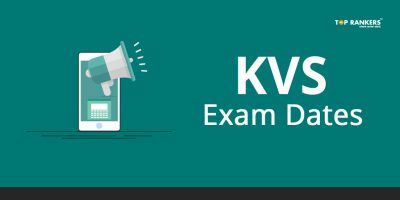 It mentions all the examination for which registration will commence from Sept/Oct month and as a result of which examination process will be organized in the Upcoming Year. The Union Public Service Commission is India’s central agency authorised to conduct the Civil Services Examination, Engineering Services Examination, Combined Medical Services Examination, Combined Defence Services Examination, National Defence Academy Examination, Naval Academy Examination, Special Class Railway Apprentice, Indian Forest Service examination, Indian Economic Service examination, Indian Statistical Service examination, Combined Geoscientist and Geologist Examination, and Central Armed Police Forces ,(Assistant Commandant) examination. 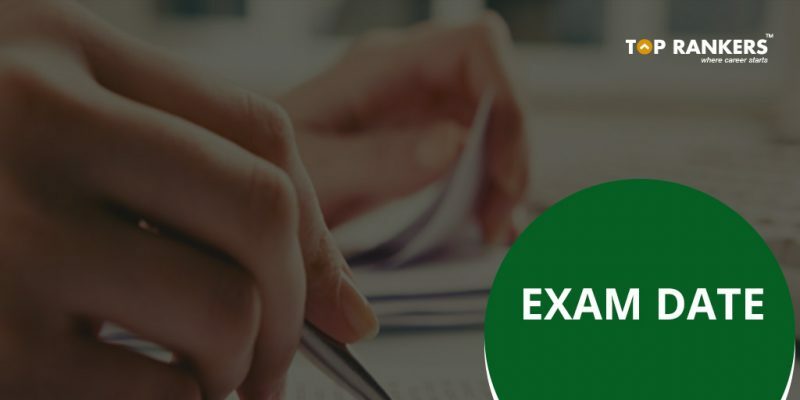 Let’s look at the various exams that will be conducted by the UPSC. Given below is the list of exams conducted by UPSC 2017-18. Students can prepare for the UPSC exams accordingly. 1. Conduct examinations for appointment to the services of the Union. 2. Advising the Government on any matter referred to the Commission by the President of India. 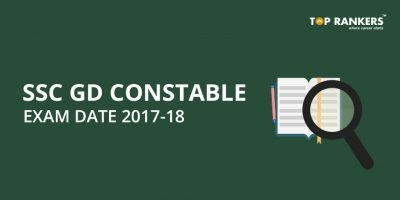 We hope that you have gathered all the necessary information from our article on UPSC Calendar 2018-19. In case you have any query, you can comment anytime in the comments box below. We would be more than happy to help you. Stay tuned for more updates on UPSC Exam Calendar 2018!